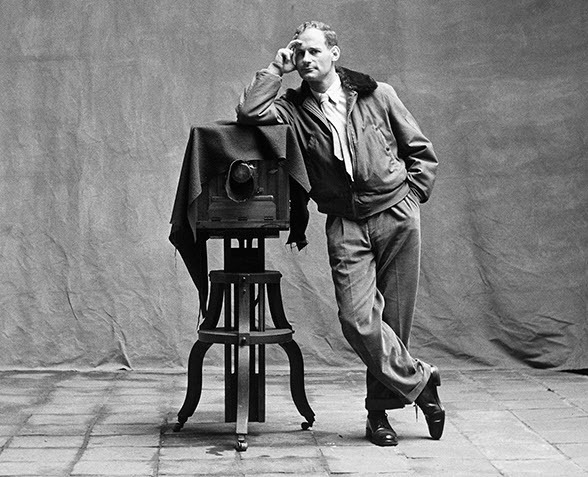 Please join APA New York for a special evening touring the Irving Penn Centennial exhibit currently on display at the Metropolitan Museum of Art. This exhibit brings together the largest collection of Penn photographs ever shown, with over 200 images spanning his nearly 70-year career. APA will cover your entrance fee and buy your first glass of beer or wine on the roof after we view the work. This event is for APA Members only and limited to one ticket per person. We look forward to seeing you on July 21st.